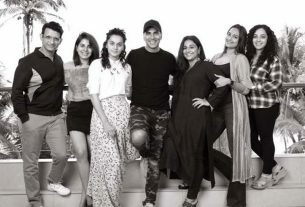 November 21, 2018 November 21, 2018 Inderjeet1 Comment on Here are four musketeers of ‘Hum Chaar’, an upcoming Rajshri Productions’ Movie. 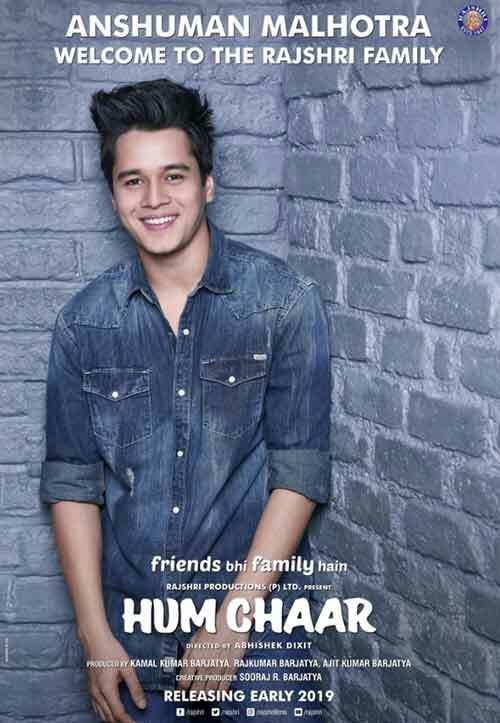 Hum Chaar first look poster, of four buddies, is out today with a twist of revealing the names in next few hours. Prit Kamani: He is a young actor who has worked in many ads like Close Up, Center Fresh etc. 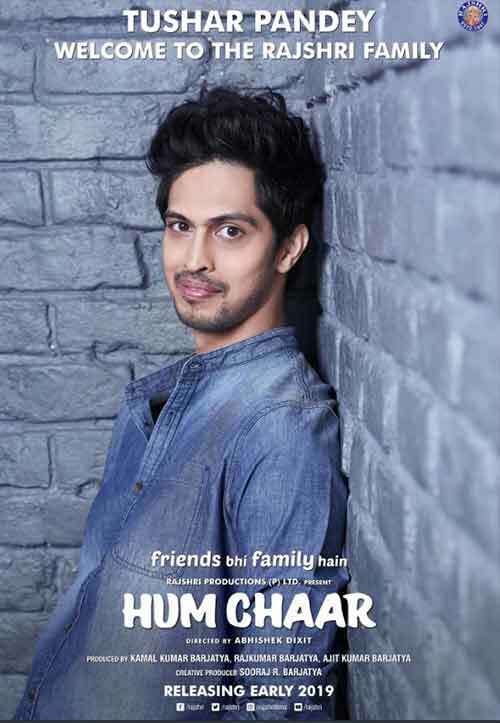 and in Hum Chaar, Prit Kamani is playing one of the leading actors along with other three. 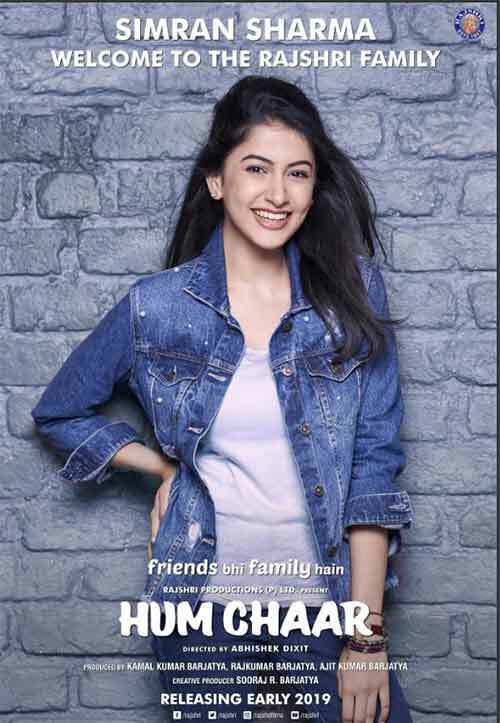 Simran Sharma: She is again a young actress and starting her career from Rajshri’s Hum Chaar. 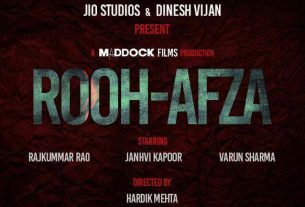 Anshuman Malhotra: This is the guy you have seen in Haider film as young Haider and after Haider Anshuman Malhotra is working as 3rd member of Hum Chaar team. 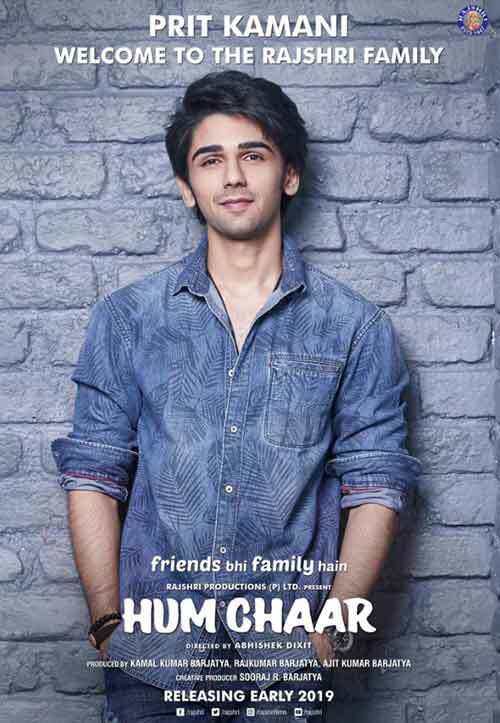 Tushar Pandey is the senior most amongst four as far as experience is concerned because Tushar Pandey has worked in Taapsee Pannu and Amitach Bachchan starrer Pink and Saif Ali khan Starrer Phantom and now he is the team member of ‘Hum Chaar’. 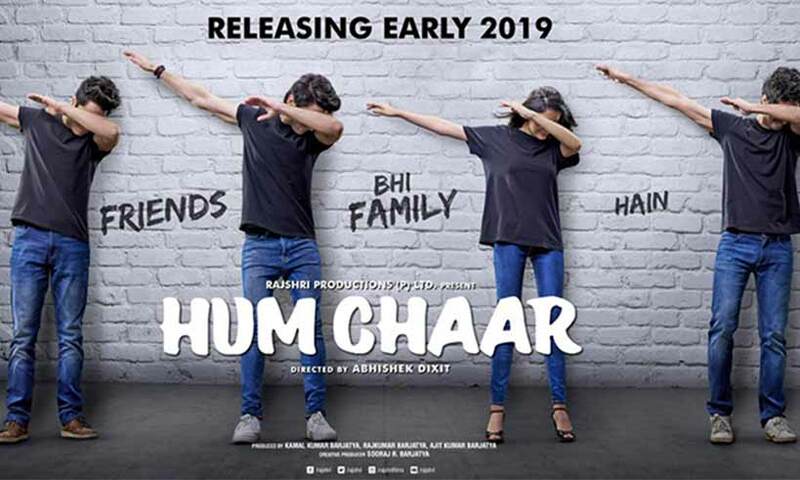 Rajshri Production is one of the oldest production houses of industry and gave us the movies like ‘Hum Apke Hain Kaun’, ‘Maine Pyar Kiya’, ‘Vivah’ & ‘Prem Ratan Dhan Payo’ and now the team has brought us ‘Hum Chaar’ which is going to be released in early 2019. 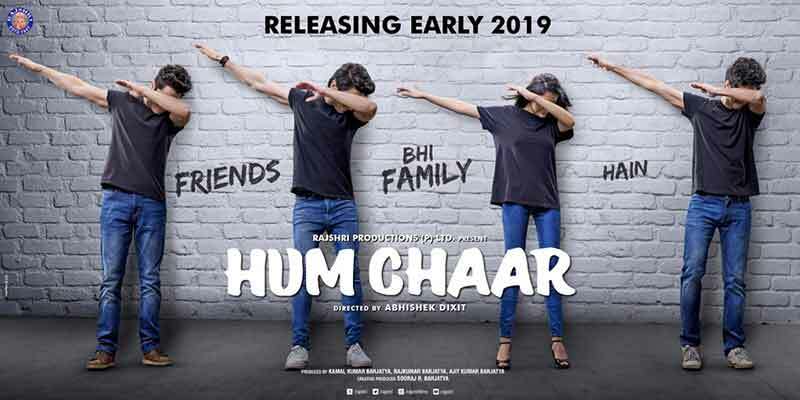 Stay tuned for the further updates regarding ‘Hum Chaar’ and other Bollywood latest stuff. Mowgli Legend of the Jungle, Netflix brought us our favorite Mowgli once again!